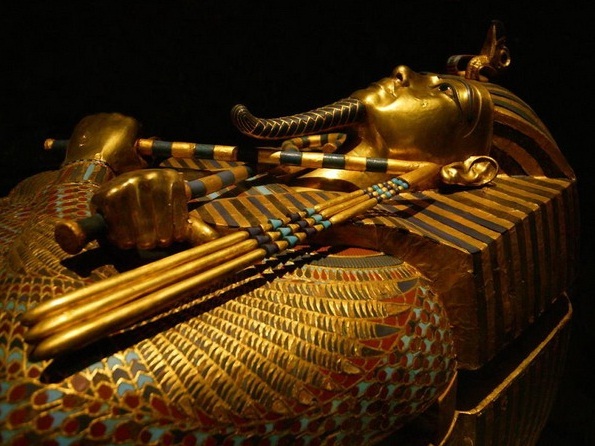 Admire artifacts from Ancient Egypt in the Egyptian Museum. Then visit Salah El Din Citadel, constructed in 1183 AD, and Mohamed Ali Mosque, built inside the castle in the 19th century. Tour Old Cairo, the site of a city that pre-dated Cairo with many historic churches and a Roman fort.